T-Mobile is getting into the spirit of giving early this year. The wireless carrier on Thursday announced that its Black Friday offerings will go live starting November 17. Here’s what you can expect. The nation’s third largest wireless provider is offering a buy one, get one (BOGO) deal on select flagship smartphones. 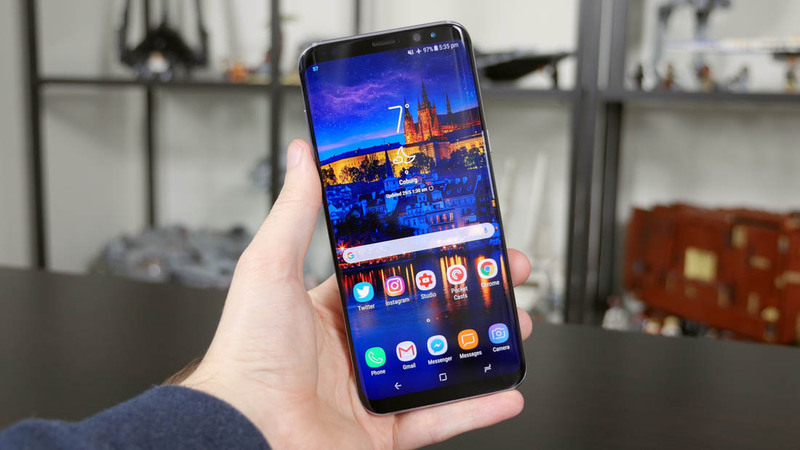 That means you can score a free Galaxy S8, S8+, Galaxy S8 Active, LG G6, LG V20 or LG V30 with a standard purchase. Not bad at all. Other sites are reporting that various Apple iPhones are also part of the deal although I’m not seeing them mentioned anywhere on T-Mobile’s announcement or deals page. If you spot them, let me know in the comments section. 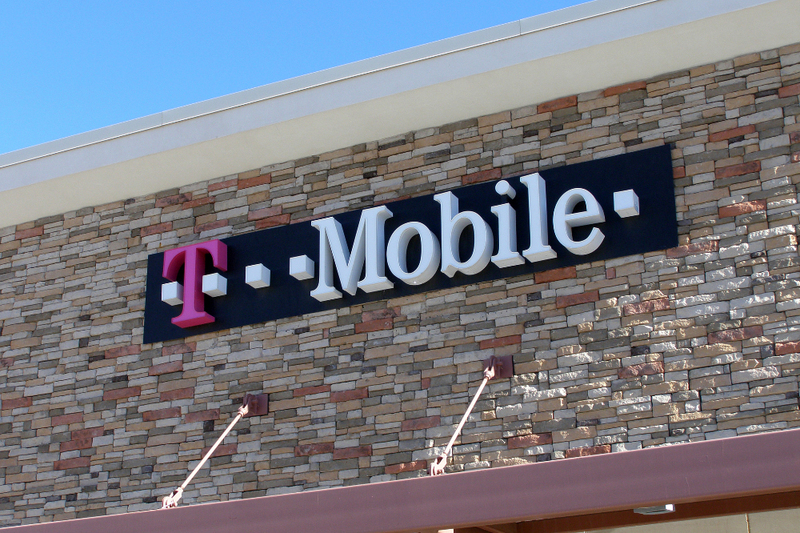 T-Mobile says the BOGO deal is available to all new and existing customers that add a line and purchase both devices via their equipment installment plan. Team magenta also has deals on select accessories including $70 off the Twilight Magenta Ultimate ears MEGABOOM Bluetooth speaker (down to $179.99), $80 off the Twilight Magenta Ultimate Ears BOOM 2 speaker (yours for $99.99) and 40 percent off the Speckled Magenta Mophie Powerstation Mini. If you’re in the market for a new smartphone, the holidays are often the best time to shop. Carriers love to run specials and it’s not uncommon to find deals directly from manufacturers. Samsung, for example, is hosting its Black Friday week starting November 19. Apple usually has some offers that launch just before the shopping extravaganza or you could opt for something that carries a cheaper base price, like the new OnePlus 5T for $499. So, the photo of Legere has a big fortune wheel with a lot of Warcraft spots on it, what's up with that?